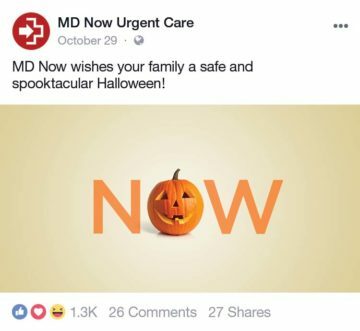 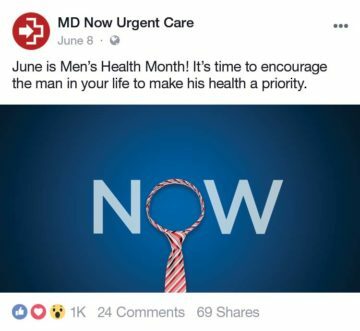 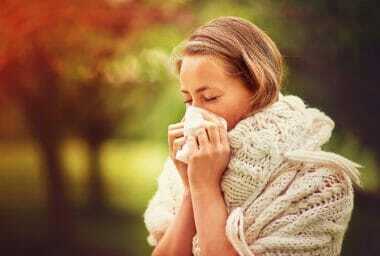 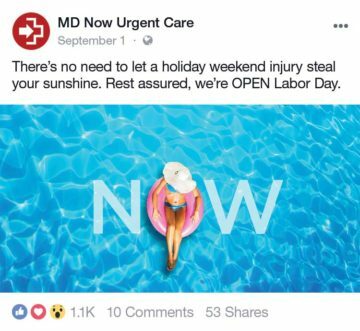 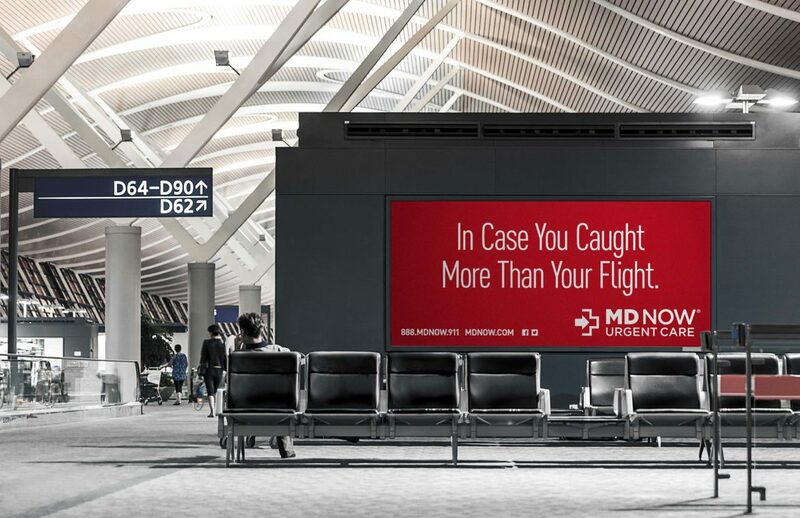 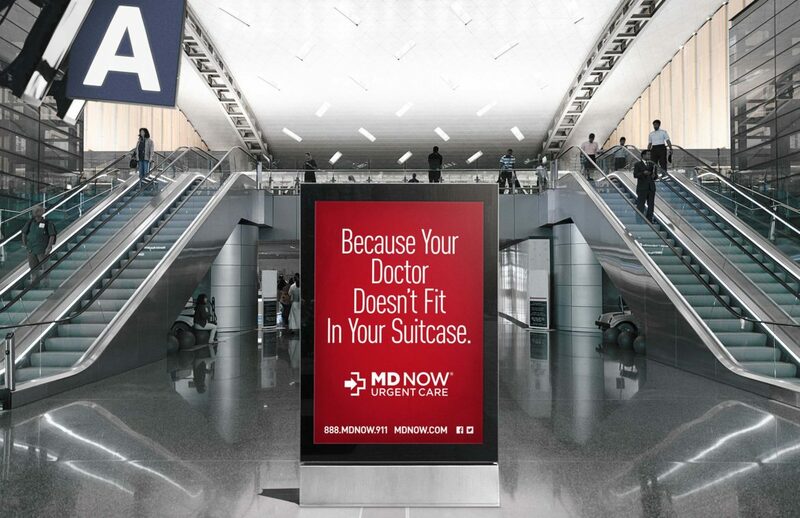 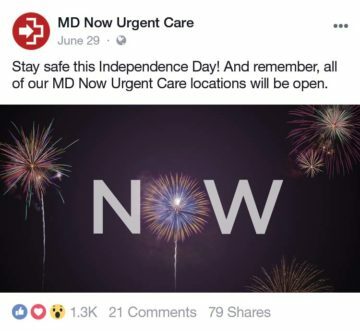 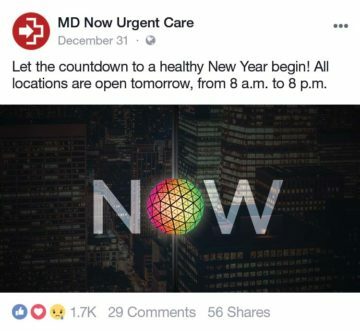 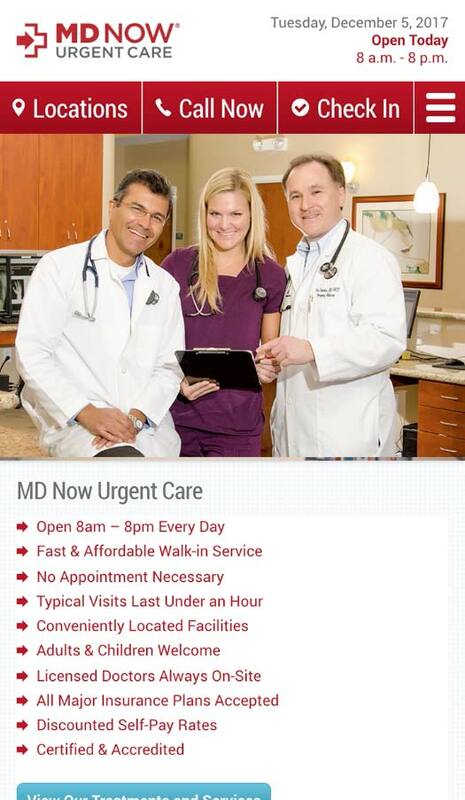 How MDG helped a top urgent care provider build a strong brand platform, improve its digital marketing efforts, attract new patients, and double its number of locations. 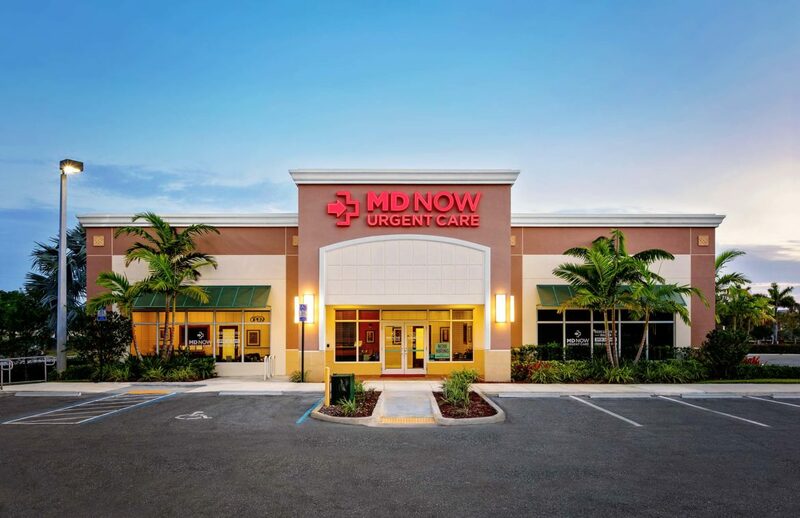 When MD Now, South Florida’s leading urgent care provider, approached MDG, they had two major goals: increasing patient counts in underperforming centers and doubling the number of locations within three to five years. 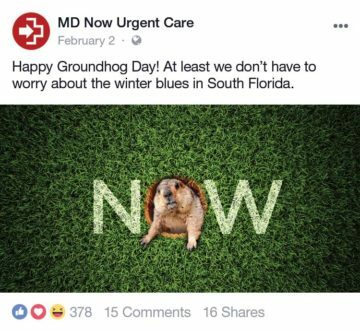 Our diagnosis for what was ailing the firm was inconsistent branding complicated by an ineffective digital and search marketing strategy. 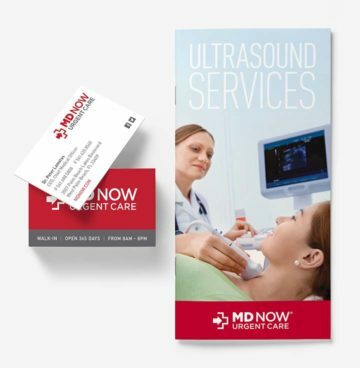 Our prescription was to take a holistic approach by overhauling their brand identity, implementing a comprehensive awareness campaign, and revamping their digital marketing, organic and paid search, social media, content development, and website approaches. 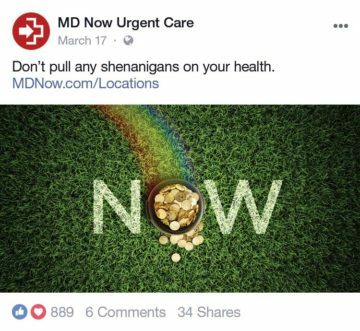 A major challenge facing MD Now was that the firm’s existing brand platform inconsistent and didn’t reflect its industry leadership. 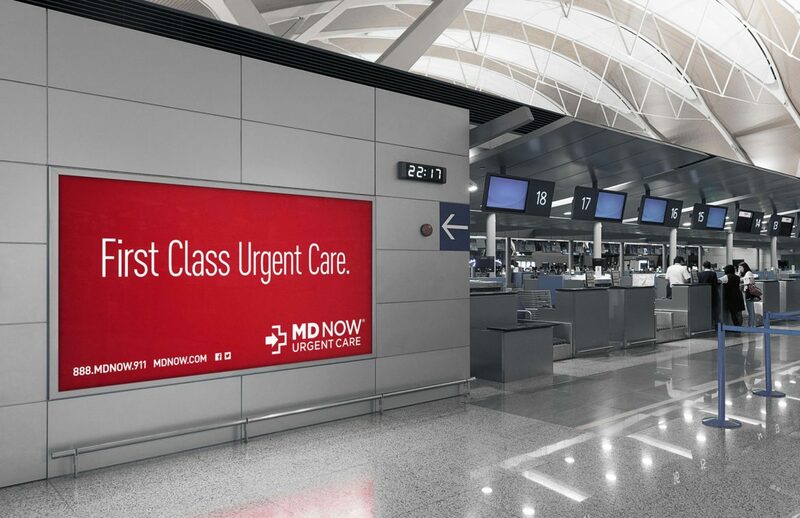 MDG resuscitated the brand with a new logo, clear messaging, and strong visual identity system. 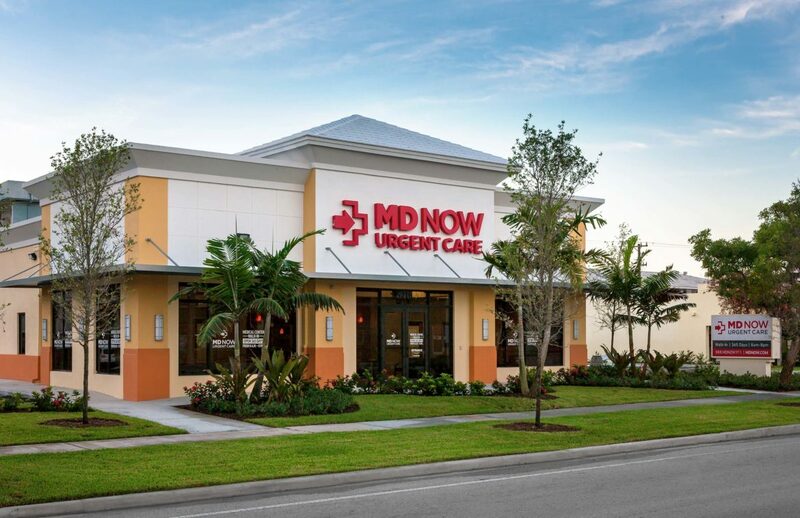 This enabled MD Now to maintain a unified look, voice, and core value proposition as it doubled its number of locations in less than three years and became the largest urgent care provider in the Southeast. 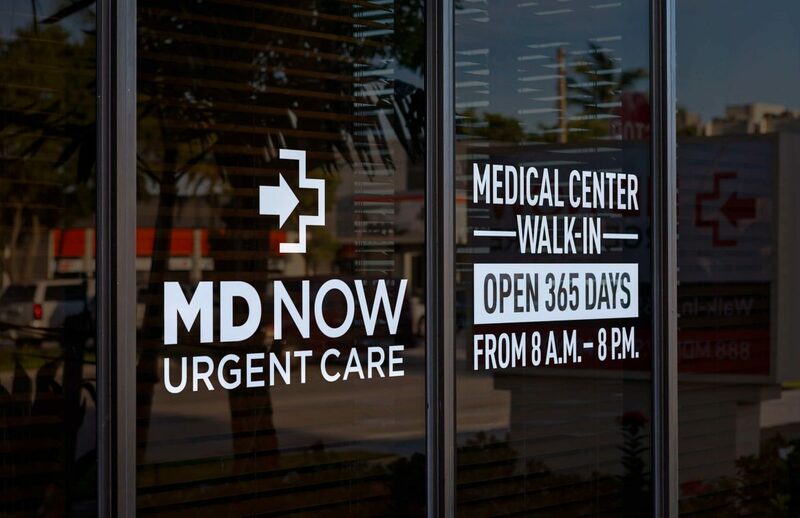 MDG developed clear branding guidelines to ensure consistent implementation of the new identity across every touchpoint—from on site to online. 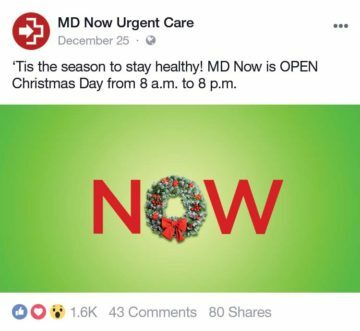 MDG rehabilitated MD Now’s digital presence by treating its paid and organic search issues, rejuvenating its unresponsive website, and strengthening its social media presence. 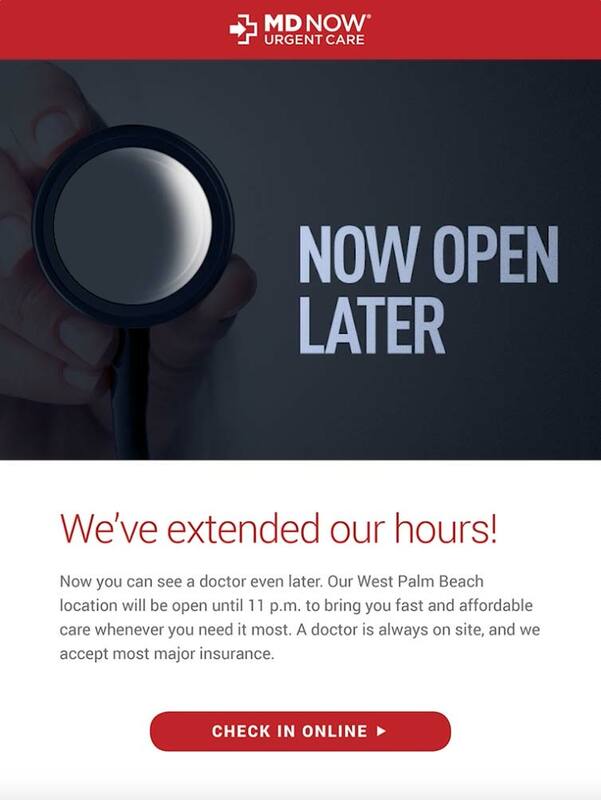 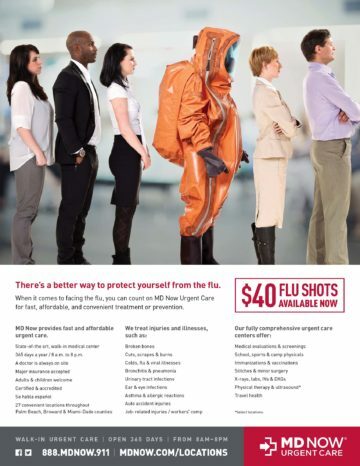 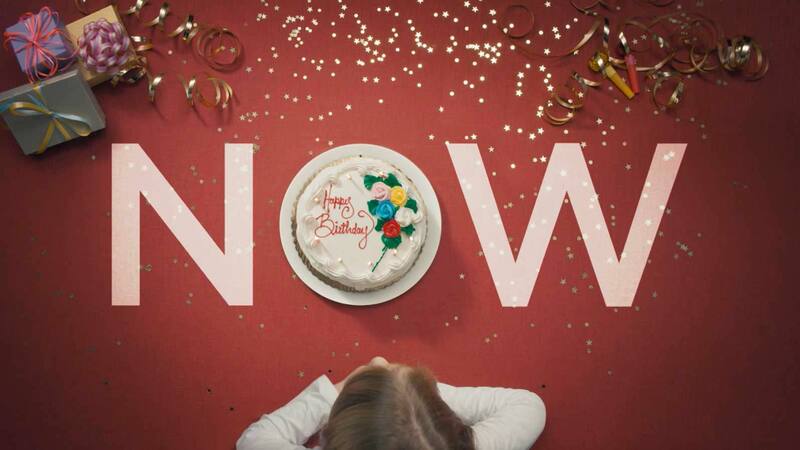 This attracted new patients, improved customer service, and propelled MDG Now into a phase of unprecedented growth. 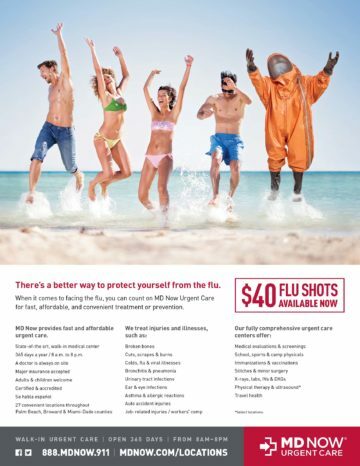 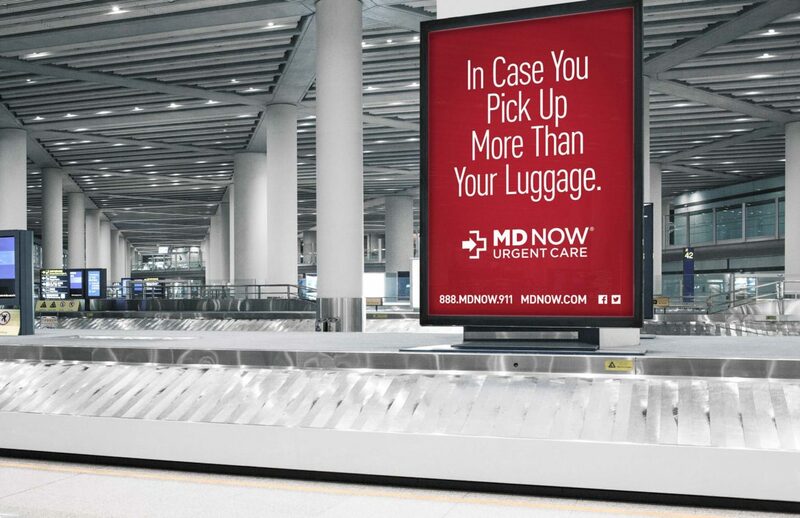 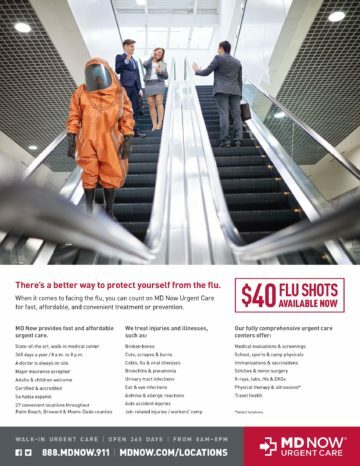 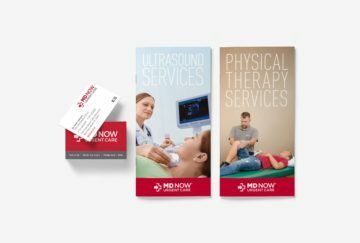 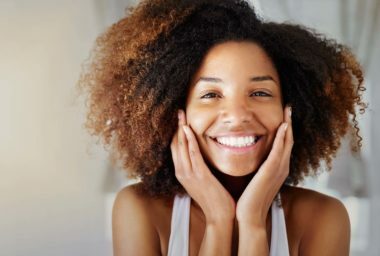 MDG helped MD Now build a strong brand platform, improve its digital marketing efforts, attract new patients, and double its number of locations. 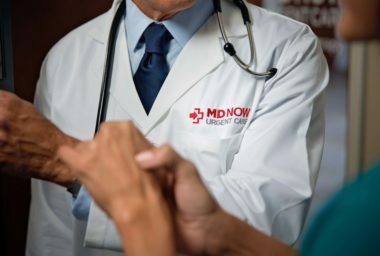 Learn more about the art of partnership and how our collaborative approach can help your business.